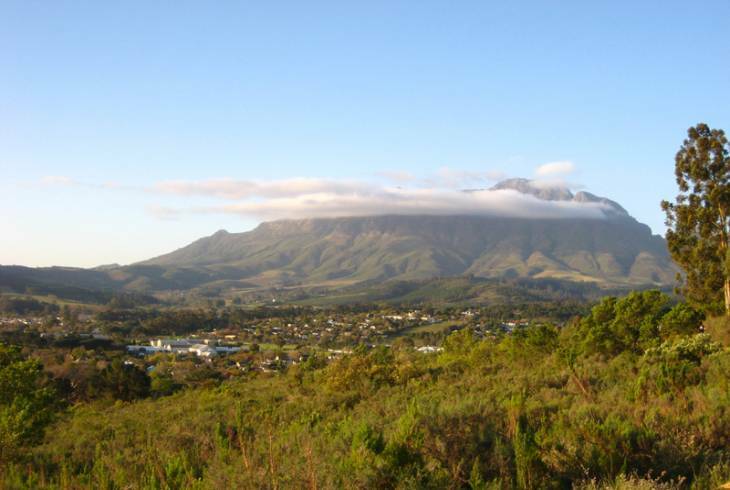 Stellenbosch is a beautiful, upmarket suburb in the Western Cape with spectacular mountain and valley views. It is approximately an hour away from Cape Town city centre and is the perfect holiday destination for the whole family with many attractions for everyone. The Burgerhuis Museum, a Cape Dutch style home was built 1797 and has been fully restored from furniture to paintings and a must visit while on holiday in Stellenbosch. It is open daily. The Spier Wine Estate hosts a summer performance arts in an open air amphitheatre each summer and here you will enjoy some of the finest dance, opera, music, theatre and comedy. If you enjoy the thrill of challenging hiking trails with steep mountain slopes and the outdoors then the Jonkershoek Nature Reserve is the perfect day out for you and your family. Stellenbosch also offers many attractions such as horseback riding and trails, wine tasting and tours through lush vineyards and a well maintained golf course where you can relax and enjoy a game or just hit some practice balls to keep your swing in shape while on holiday. You will never be short of options for accommodation in Stellenbosch. Have a hearty breakfast when you stay over at Bed and Breakfast Accommodation in Stellenbosch or perhaps you prefer the more luxurious Hotel Accommodation in Stellenbosch. If you like to rather do it yourself, there is also Self Catering Accommodation in Stellenbosch to choose from. Stellenbosch is in the Western Cape and enjoys warm dry summer months with cool to very cold wet winters. Stellenbosch overview. Stellenbosch Accommodation and Information.